A large bag useful for short trip or sports sessions. 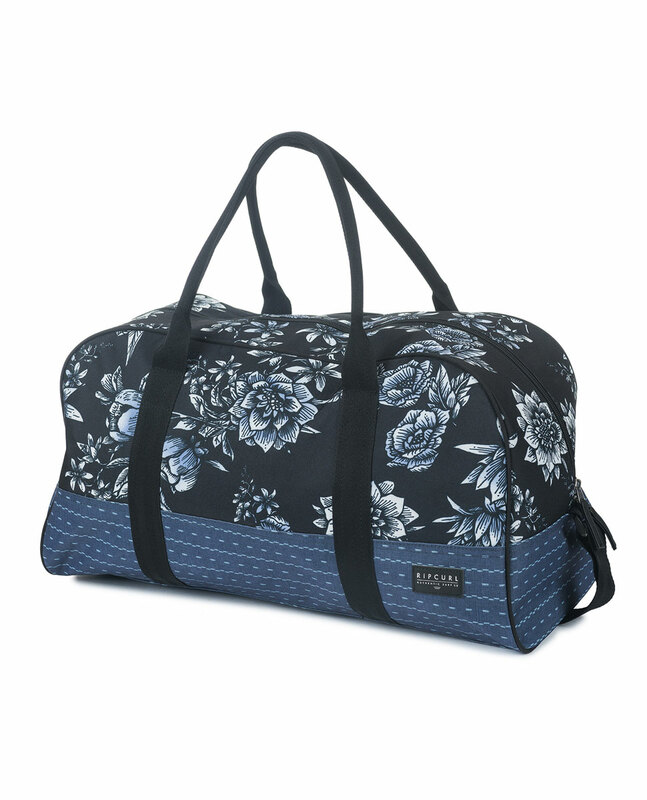 A 36 liters duffle bag with one main compartment and adjustable shoulder strap. H35 x L50 x D25cm.